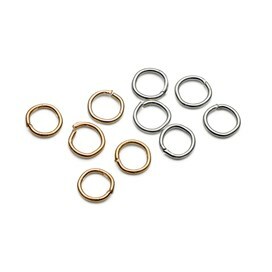 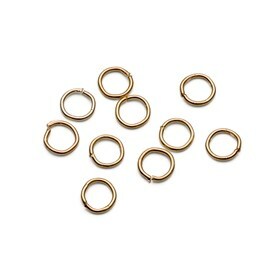 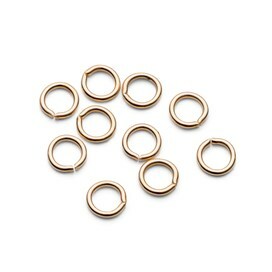 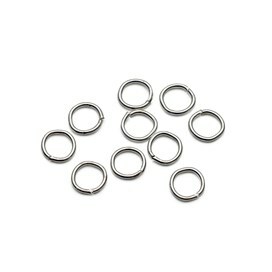 Available in either silver or gold plated, these 4mm round jump rings are made of 0.5mm diameter wire. 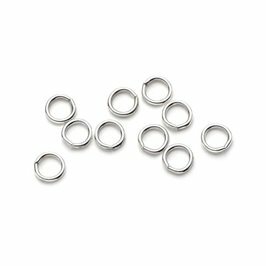 They are small, lightweight, open jump rings so they are lovely and discreet so are suitable for earring assembly and attaching light charms and beads to chains. 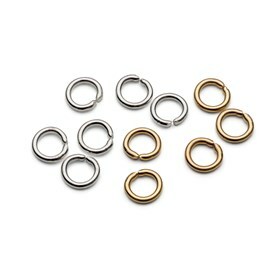 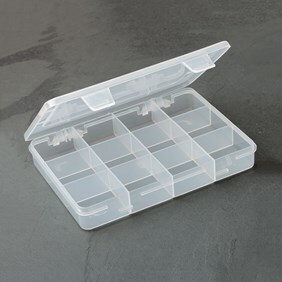 Simply twist open with a pair of snipe nose pliers and use to attach your jewellery components together. Click here to see our guide on opening and closing jump rings. 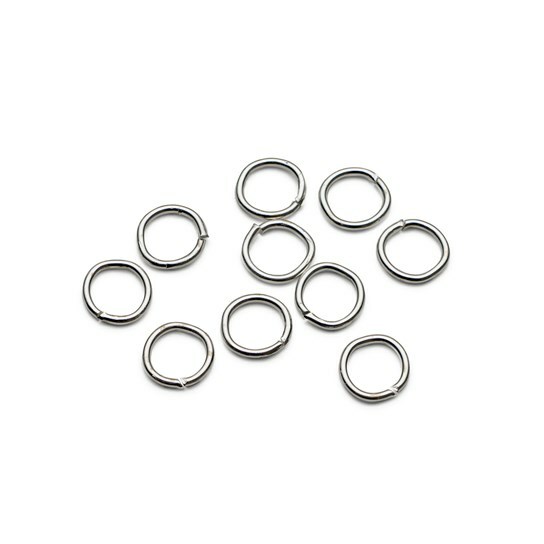 This product is Nickel Safe and complies with the EC Nickel regulations.